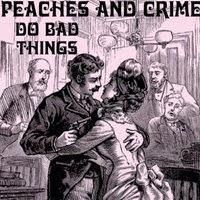 I get over a hundred new albums a year to listen to and review, and have to say that in my whole life I have never received anything in the mail like Peaches and Crime’s third CD, Do Bad Things. This project was put together around a really fun concept, and I really appreciated what they created for the listening public. Do Bad Things is a modern day bawdy vaudeville cabaret show that has a little bit of everything: singing, maybe some dancing (it is a CD, you know), acting, comedy, drama, and even a little ventriloquism. The honky-tonk feel of this disc includes elements of old-time jazz and blues music with a few surprises thrown in for good measure. This music, along with the very clever lyrics, ties the fourteen different vignettes together to make an attractively cohesive whole. Peaches and Crime is based out of Binghampton, New York (somewhere between Scranton and Syracuse), and they have been evolving and honing their show since their debut CD in 2010. The main crew includes the master of ceremony and lyricist, Daniel Schwartz (his stage name is Daniel Black), vocalist Angela Schwartz (Angie Diamond), vocalist Julia Adams (Ms. Abigail Pins), vocalist/clarinetist Cat Macdonald (Young Catherine), bassist ”Honest” Stephen Longfield, pianist Mike Sclafani (Mikey the Fist), and Ross Bennett behind the skins. I do not want ruin any of the surprises from the show, but let’s just say that all of the major human conditions are to be found here: love, hate, death, infidelity, culture and class. They are presented via song and dramatic skits, and yes -- one case of the aforementioned ventriloquism. The performers are obviously having a good time, and the ladies pull out some wonderful 3-part vocal harmonies. 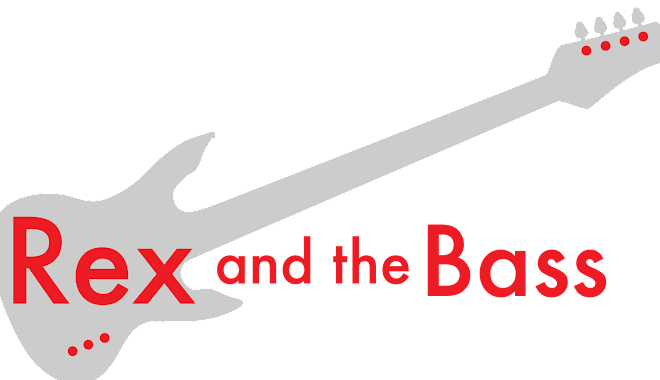 As a whole it is pure entertainment, which is what going to the show should be all about! Peaches and Crime are working on a new burlesque show, and are scheduled to start recording a new album any day now. In the meantime, check out their website at www.peachesandcrime.com for show dates, and make sure you give Do Bad Things a listen. I think you will like it!